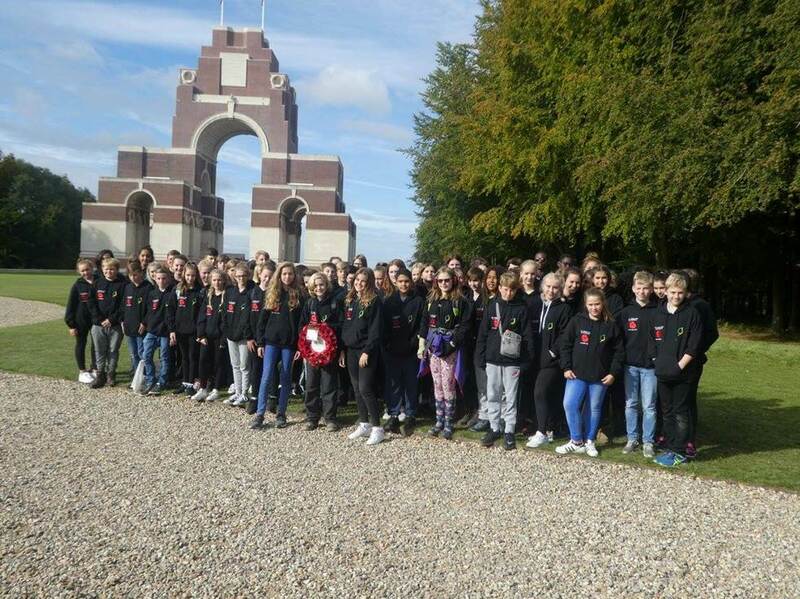 The trip to Ypres on 21st -24th September has sold out in record time and we are aware there are a lot of year 8 students who will be disappointed not to get a place. We have opened up a reserve list. If you are interested in going, please sign up to the reserve list. We are requesting a commitment of just £50.00. If we get sufficient numbers, we may be able to run a second trip. This is not guaranteed and will depend upon accommodation and coach availability and if we can release staff from school, but without the numbers , we will not be able to consider this. Any money paid to join the reserve list will be refunded in full if a second trip does not go ahead.